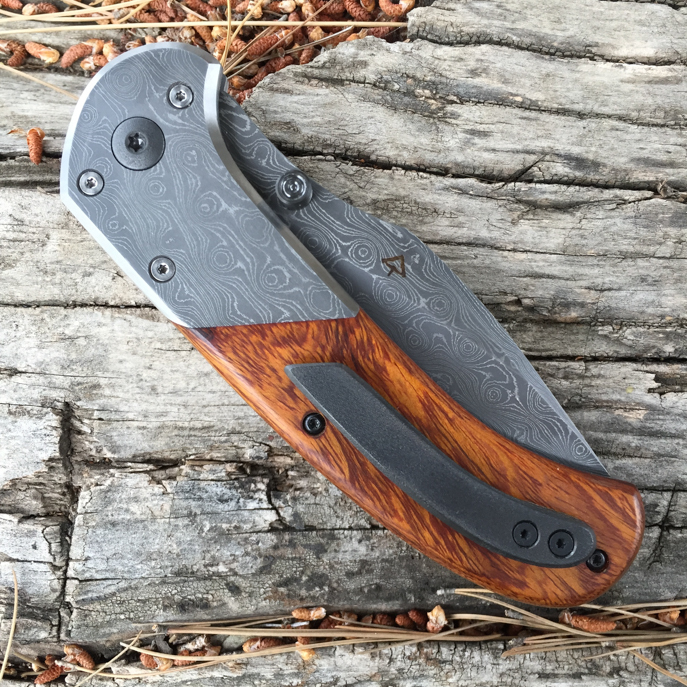 The Type R(Bravo) is a full size EDC (EveryDayCarry) folding knife. Type R is reference to the Reaper folder. The handle of the Bravo is identical to the Reaper. 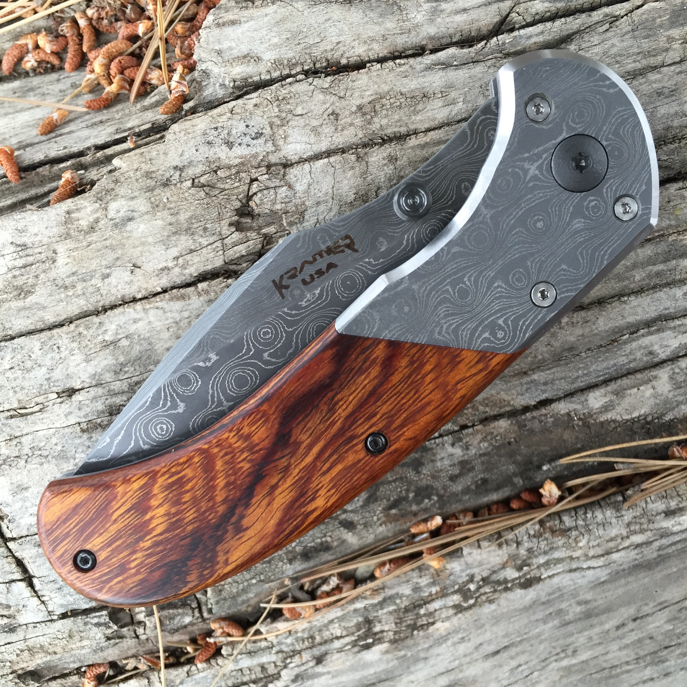 Bravo indicates the second blade design, a modified drop point in this case. The blade length is 3 3/4 inches, just shy of 9 inches open, 5 1/8 closed. 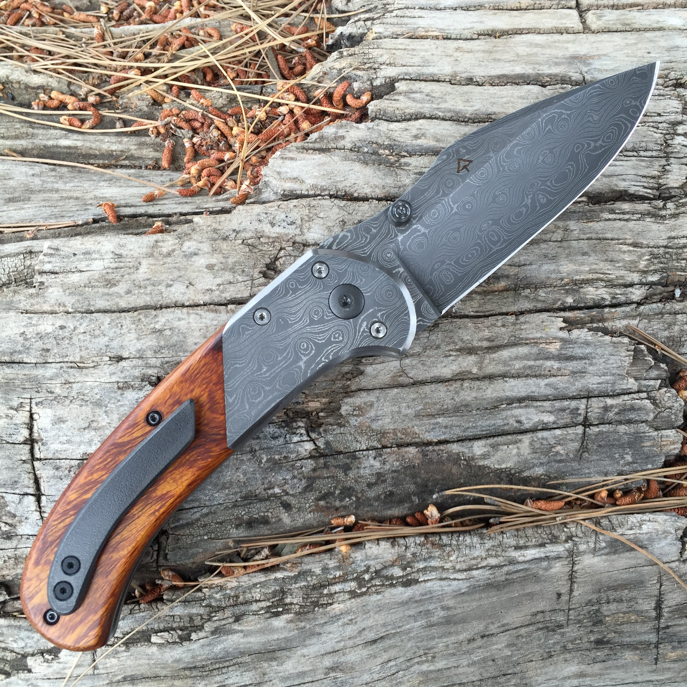 Base pricing on the Type R(Bravo) is $550.00 with single color G10 handles. Other handle, blade and bolster materials are available for an additional charge.